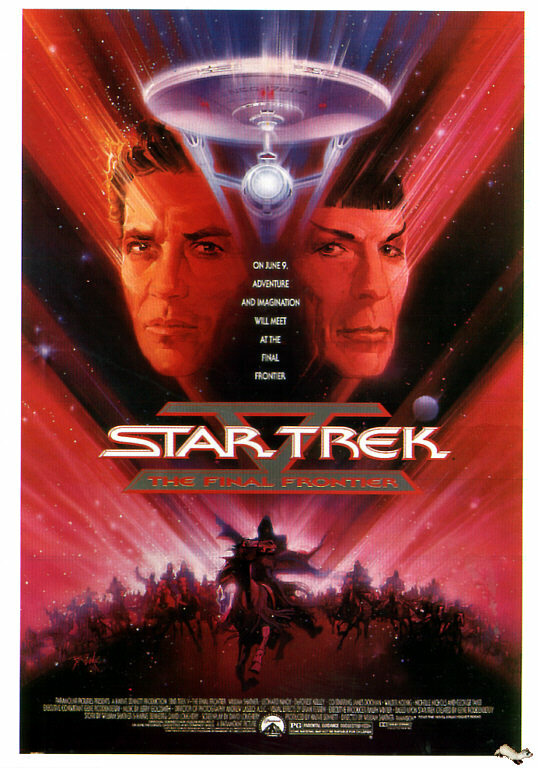 How many of you have ever seen the movie Star Trek V: The Final Frontier? Even if you had, I wouldn’t be surprised if some of you are unwilling to admit it. 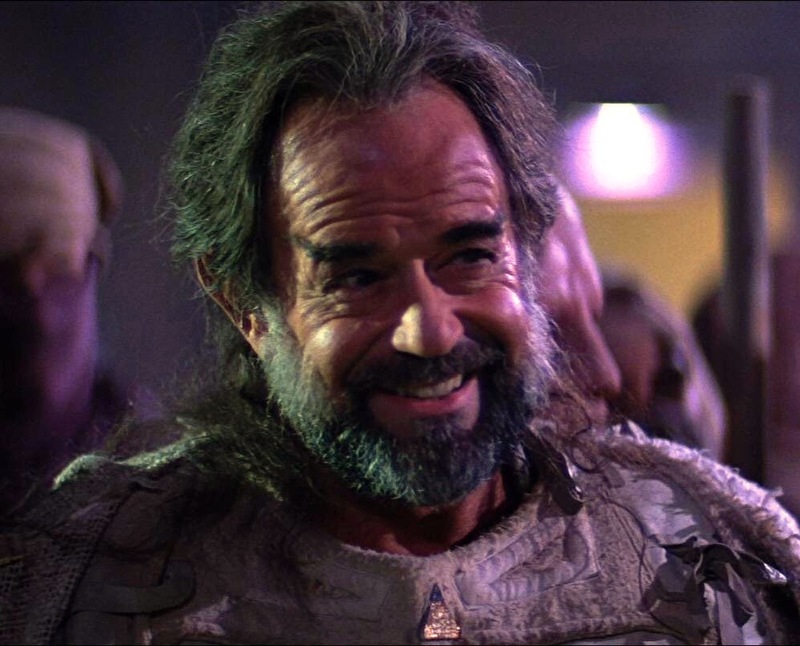 Most people would say it is either the worst or the second worst of all the Star Trek movies. By far. But I still love it. And I am a firm believer in turning lemons into lemonade. So when I watched this movie again a couple of years ago, it struck me how relevant the themes were to our Christian faith. I thought this would be a great opportunity to preach on Star Trek. Ideas about the search for meaning in life, the existence of God, questioning the Almighty…these were things human beings have wrestled with for centuries. So together over the course of the next few weeks, we’re going to explore those themes in the context of this movie, and hopefully make some good lemonade while we do it. Prophet or madman? How can you tell the difference? How do you know the difference between someone who’s mad and someone who’s a prophet? How do you know when someone speaks the truth of God versus someone who’s just making things up? Sybok honestly believes that he can know God, that this place called Sha Ka Ree, this paradise from which creation began is something that can be found. No one disputes his brilliance, his gifts, or his devotion, but is that enough? Believe it or not we struggle with those same questions in our faith. What is the “truth?” How can we know the “truth?” With different people saying different things with the same fervent convinction what is real and what isn’t? At the very beginning, our faith split when the two sons of Abraham went their different ways and there were the people of Isaac and the people of Ishmael. And again our faith split when those who believed Jesus was the Christ differed from those who didn’t and we had Judaism and Christianity. And then our faith has split many more times with people who claim special revelation from God like the Mormons and Jehovah’s Witnesses. And all of these people through the decades and the centuries believe they are right. And this doesn’t even take into account false gods like Baal or false divination practices like astrology we find in the Bible. This doesn’t take into account Wiccan beliefs or new age crystals or any of the modern takes on creation. Within our own faith there have been numerous challenges to our beliefs. So how can we know the truth? Fortunately, like always, the Bible has a prescription for this problem. And it can be found in the Book of Matthew in the Sermon on the Mount when Jesus addresses this issue. So if you have a Bible or a Bible app on your phone and you want to follow along, please go to Matthew 7 beginning with verse 15. Matthew 7:15. This isn’t the only place in the Bible where we are warned against false prophets, against those who would teach us things in the name of God that aren’t true. But this passage not only comes from Jesus, but he gives specific instructions on how it is that we, as ordinary, everyday people, can discern truth from untruth. Jesus’ words come near the end of his sermon to the people, and he closes with these words for a purpose. He wants the people to hold him to the same standard he is asking them to hold everyone else. In essence, he’s saying, “If everything I said is true, then judge me by these criteria as well, and then you will know who is speaking falsely and who is sharing the truth.” So here is what Jesus says beginning with verse 15. 15“Watch out for false prophets. They come to you in sheep’s clothing, but inwardly they are ferocious wolves. 16By their fruit you will recognize them. Jesus says this twice in this one passage. Right here and again in verse 20. By their fruit you will recognize them. Do people pick grapes from thornbushes, or figs from thistles? 17Likewise every good tree bears good fruit, but a bad tree bears bad fruit. 18A good tree cannot bear bad fruit, and a bad tree cannot bear good fruit. 19Every tree that does not bear good fruit is cut down and thrown into the fire. 20Thus, by their fruit you will recognize them. Even people who perform miracles will be turned away from Heaven. And it goes back to that phrase from verse 21. 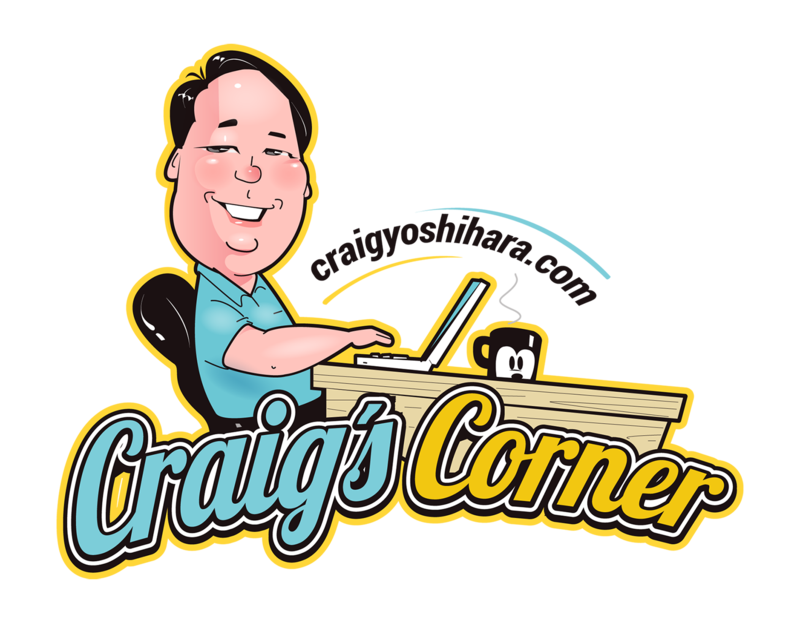 Only he who does the will of my Father… That’s the barometer we are supposed to use to determine if what someone is teaching is true or false. Does it hold up to the will of God? And there’s only one good way to know that – study your Bible. Study your Bible. And not just by yourself, but with other people. Because it’s too easy to convince yourself that what you believe is right. We are all good at doing that. It isn’t hard to talk yourself into playing one more round of golf, or putting off doing that last page of homework, or eating one more slice of cake. In fact, it’s pretty easy isn’t it? We’re good at convincing ourselves that what we want to do is the right thing to do. It takes being in a group of people who are willing to share with one another how God is speaking to them through his Word to help us stay on the straight and narrow. That’s why virtually every self-help group from AA to Weight Watchers has you come to meetings. It’s called accountability. Accountability. Accountability helps us stay on track. It keeps us from deluding ourselves and encourages us to keep going. Without it, it’s too easy to falter. I love that Jesus uses the metaphor for fruit. It makes me think of all the times my dad used to take me to Plowboys as kid. Boy those were boring trips. 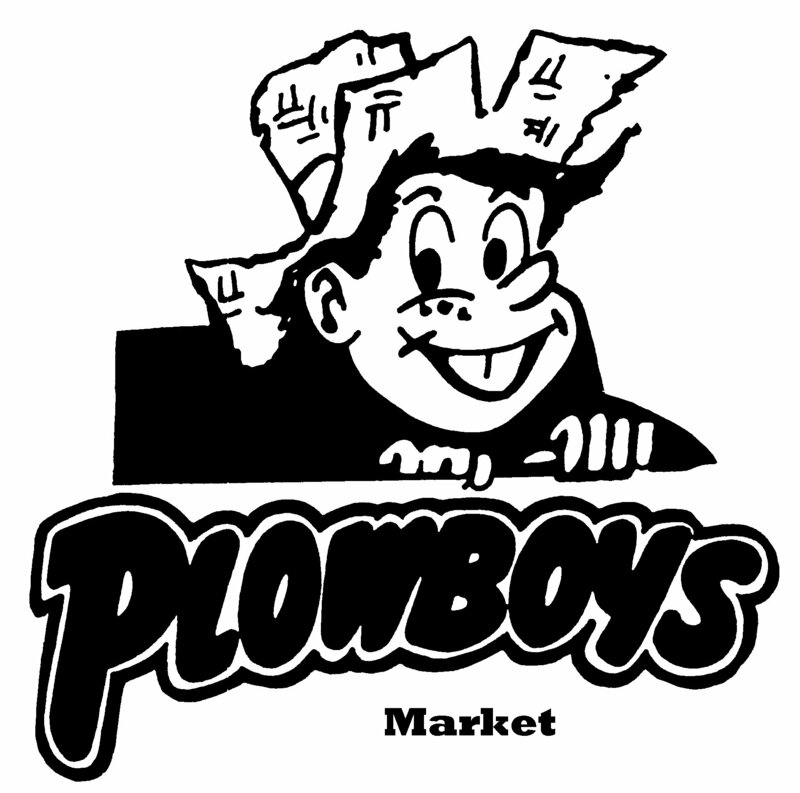 Every week, we’d go down to the market together and Plowboys was sort of like the Whole Foods or Trader Joe’s of its day. It was a fresh fruit and produce market where they got everything from local growers. I remember the sawdust on the floors and how much fun it was to slide around in it. My dad used to take me with him each time he went and it seemed like we spent HOURS in that store every weekend. But it was also a learning experience. I didn’t realize it at the time, but going with him and paying attention to what he was doing was preparing me for the future. I’d watch him as he would knock on a watermelon to see if it had the right sound or squeeze a tomato to see how ripe it was. I’d look at the kinds of apples he would pick and would taste samples of grapes to see if they were sweet enough and when they were too tart. He would show me how to tell if different fruit were good or not by using all of the five senses and these are still lessons I carry with me to this day and now pass on to Emma as she goes with me to the market. Spending that time learning about fruit helped me to tell which were good and which were bad. In the same way, we need to spend time studying the lessons from our Father in Heaven by reading the book he has given to us. And as we explore God’s Word for ourselves, we become better equipped to tell for ourselves which fruit is good and which fruit is bad. If we don’t we’re as likely to pick up a mushy apple as a crisp one. In the course of your life, you’re bound to come across people who think they know God’s Word. It’s up to you to know the difference. God has given us all the tools we need to discern for ourselves what is and what isn’t true. But we still have to do the heavy lifting. So I want to challenge you to be involved in a Bible study. If not one of ours then with friends from another church. But don’t fool yourself into thinking that this one hour on Sunday when you hear God’s Word from the pulpit is enough to equip you to know the difference between good fruit and bad. All of us need to be involved in a small group where we can talk about our experiences, share our thoughts, and push each other to go deeper into God’s Word. We need to surround ourselves with people who will challenge our thoughts and make us struggle with our perceptions of right and wrong. Because it’s only then that we can hone our tools to know the difference. It’s only then that we can determine whether or not the Sybok’s of the world are mad or truly speaking the Word of God. Squeeze the fruit for yourself and see if it’s good. Learn what it means to bear good fruit. And you will be well-equipped to discern the truth always. In the name of the Father and of the Son and of the Holy Spirit. Amen.